We are here to help you learn and engage in healthy lifestyles! 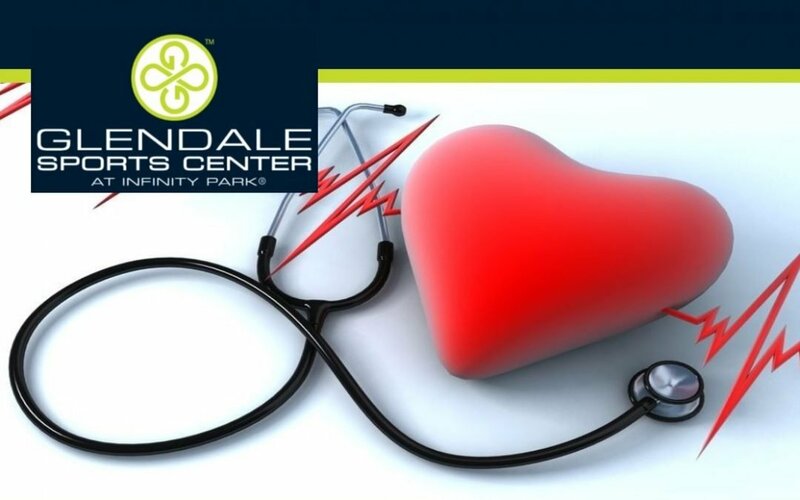 During this month we will be offering options, strategies and activities to keep your heart healthy. We’re happy to introduce Family Martial Arts to our community on Mondays from 6pm-7pm. This class is open to ages 5+ and is taught by Peter Carafides of Carafides Martial Arts. Financial assistance is available to those who qualify. For more information on all our program offerings click here or contact Kelly Cloughly. Registration for our Summer Day Camp program offered by the YMCA for children ages 5-12 opens online Wednesday, February 20th at 12pm. For more information on cost and the registration process please visit the YMCA Summer Day Camp website. Financial assistance is available for those that qualify, but applications, including all necessary documentation, need to be received ASAP to allow for processing time before registration opens. The Glendale Sports Center is excited to continue to upgrade our facility & offerings for our members! Look for upcoming fitness on demand classes, use of MYZONE heart rate monitors and upgrades to our weight equipment, including new circuit machines, benches and free weights. With the update of equipment, we expect our fitness center to be closed for a couple days possibly late February or early March. Look for communication to be posted and emailed when we know more specifics. Get out of the cold and round up your squad for some indoor adult sports. The next season of recreational sports starts the second week of February. Men’s Basketball and Co-ed Volleyball is available. Don’t have a team? Get on our free agent list by contacting Kelly Cloughly. Wear red on Valentine’s Day and pick up some dark chocolate at the front desk! Join us in promoting Heart Health. Click here to find more information on keeping your heart healthy. Congratulations to the following winners of our January Jump Start app challenge, Amanda Karstetter, Kate Broekemeier, Heather Sullivan, Nicole Palidwor & John Saeman.